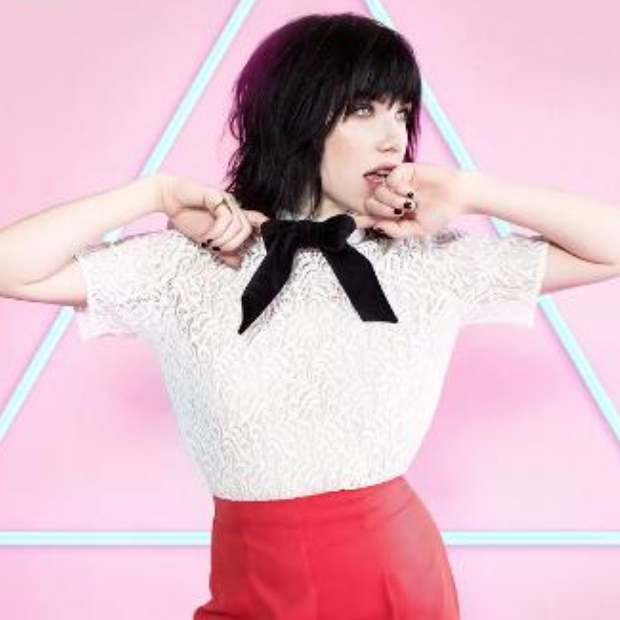 Carly Rae has given us her very own version of 'Last Christmas' to set us up nicely for the festive season. 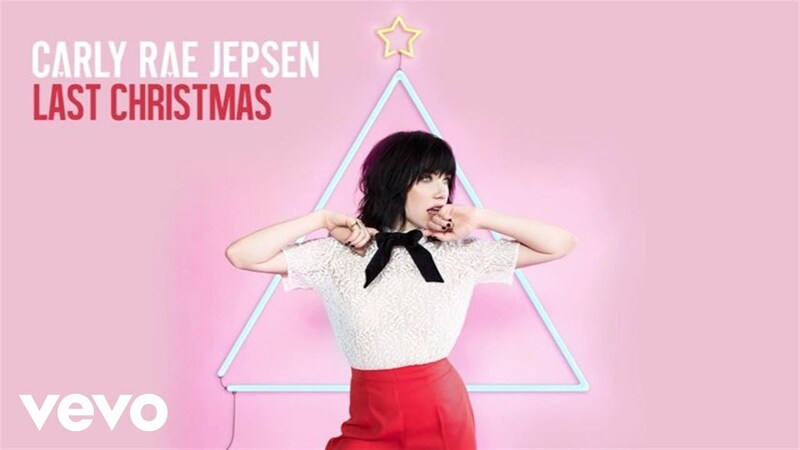 Althought it may only be November, that hasn't stopped Carly Rae Jepsen from busting out a cover of a Christmas classic already. The Canadian songstress has chosen the Wham! classic 'Last Christmas' for her yuletide release. Check out Carly Rae's 'I Really Like You' music video featuring Justin Bieber and Tom Hanks. We're LOVING the new version as it sounds like it could have been plucked directly out of her new album 'Emotion'.